The fastest way to increase brand awareness and credibility. Coaches, trainers, doctors, lawyers, realtors, therapist, mechanic, photographer…you name it! Any profession. 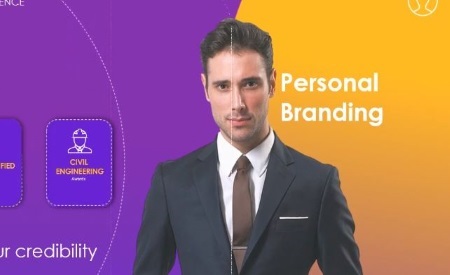 Build your personal branding. Various layout options available (Standard HD video and Facebook Cover video). Customized voice-overs also available for extra fee. Please contact us.